Following the epic finale of what has been the biggest and boldest edition of Coke Studio, Coca-Cola has invited members of the Deaf Community to experience the music of Season 9. The innovative technology piloted under the project “Coke Studio for Deaf”, and unveiled via a heart-warming video just before the season launch has been installed at the Deaf Reach School, Karachi campus. The setup invented in China, was first tested out by the Coca-Cola brand team earlier this year when it was installed in Bangkok. A group of 8 students and faculty of the Deaf Reach School were taken to Bangkok to try out the system first hand. Their experience was nothing short of remarkable, with the group members actually experiencing Coke Studio for the very first time in their lives. 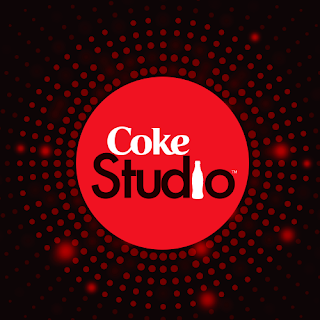 Based on this great success, Coca-Cola Pakistan decided to acquire the system for use in Pakistan, with a vision to enable more people from the Deaf Community to also experience the music of Coke Studio. At the heart of the unique studio-like set-up enabling hearing impaired persons to feel and experience the music of Coke Studio, is a special sofa or couch embedded with hundreds of vibration engines and LED lights that are synced with the sound of the song being played. A grand LED installation around the couch provides synchronized mood lighting to elevate the experience visually. Finally an LED screen in front of the sofa displays the video playback, while the studio is propped with guitars on stands, table and Coke Studio images adding to the overall ambience. The setup of Coke Studio for Deaf will open its doors to the Deaf Community throughout the month of October.